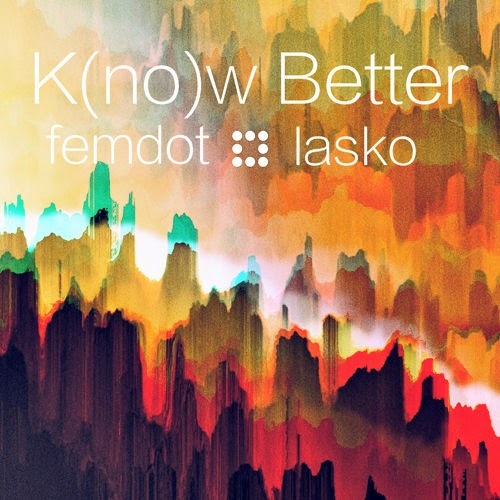 Today we get to hear the first offer of Femdot's collaborative project with producer Lasko. With a delivery full of confidence and lyrics that catches the attention bar to bar, Femdot flexes his developing skills on "K[no]w Better". Lasko hits the ears with that boom, but still smooth, bap switching things up toward the middle of the song for a two piece special. If your loving this, stay tuned for the completed construction of their upcoming EP.